Tried and tested, found true! This glue is durable, waterproof and dries clear for a natural looking application. Just a tiny bit on the lash band will secure your falsies for the entire day. 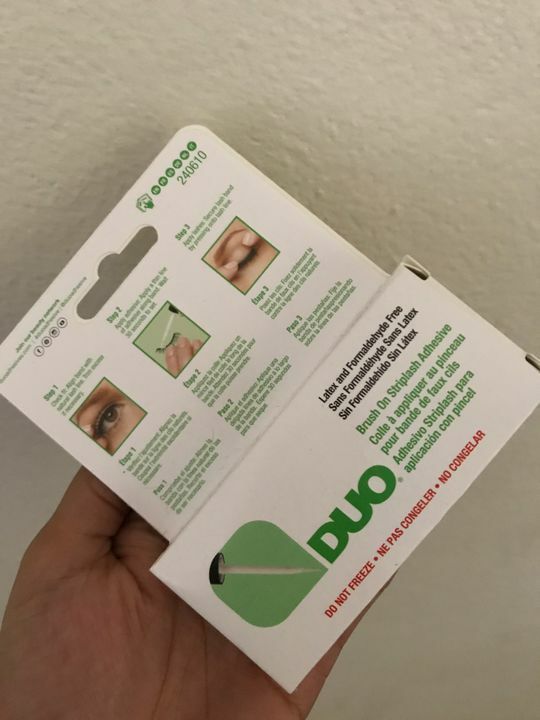 Everyone knows false lashes add a little "oomph" to any look - put them on with Duo - the number one Eye Lash glue used by makeup artists! 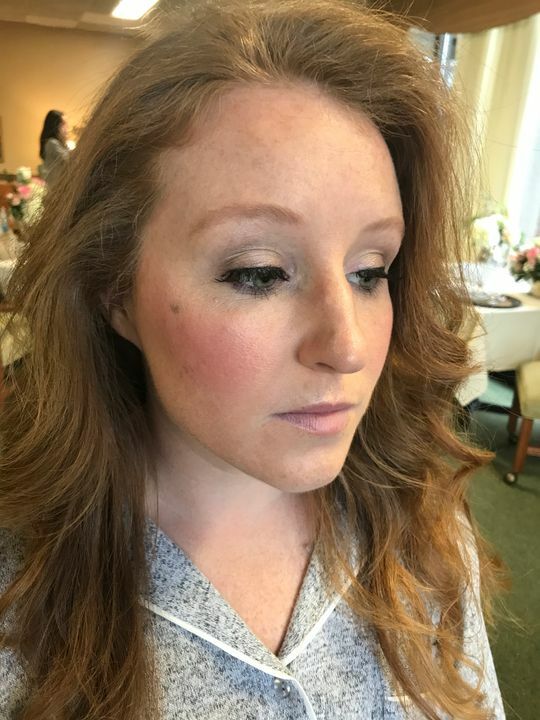 Meagan D. Reviewed by Meagan D.
Rossie Soto B. Reviewed by Rossie Soto B.
It’s a great lash glue and I love the brush applicator, definitely going to repurchase! Mimo A. Reviewed by Mimo A.